Have you thought about isolator technology for your cell&gene therapy lab? How can isolator technology enhance scalability in cell&gene therapy from a GMP perspective? 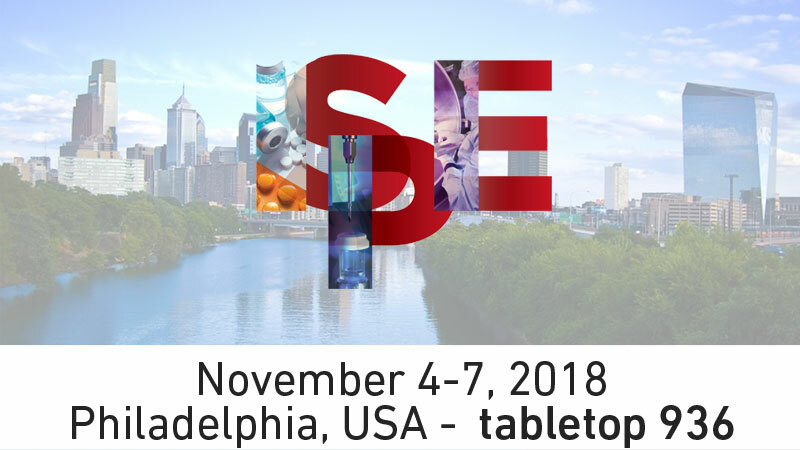 Let us tell you how to overcome the limitations of traditional approaches at the 2018 ISPE Annual Meeting & Expo, taking place in Philadelphia on November 4-7 at the Pennsylvania Convention Center, PA. If you attend, Pietro Bosi and Marco Fadda will be available at tabletop 936 to introduce our latest technological innovations, customized and manufactured for pharmaceutical and biotech industries. Did you know that we are building the equipment for one of the world’s largest and most modern industrial-scale production of human cells? It’s for Co.don AG, in Germany. But this is not the only project that uses our FlexyCult incubators, FlexyCult docking stations, Cell culture isolators and VPHP generators. Marco and Pietro can describe in detail other case studies. Marco Fadda is our Regenerative Medicine R&D specialist. He is presenting a poster titled “How can isolator technology enhance scalability in cell&gene therapy from a GMP perspective?” We invite you to hear him during one of the networking sessions or other times dedicated to poster session visits. If you wish to fix an appointment or just to get in touch with Pietro and Marco use the form below to present us your scalability challenges. They will get back to you by email or phone, whichever you prefer.